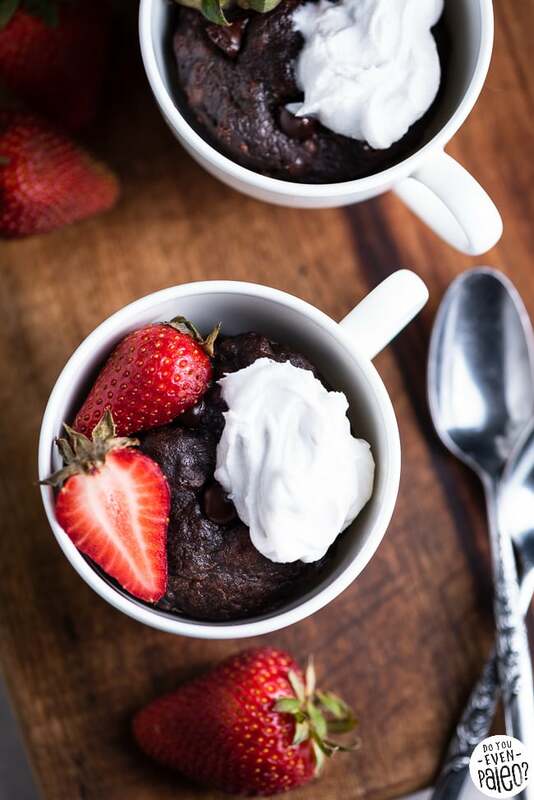 Want to know one of the amazing things about these paleo chocolate mug cake brownies? They’re completely flourless! Turns out that nut or seed butter + egg, when microwaved, makes a magically fluffy and simple mug cake. 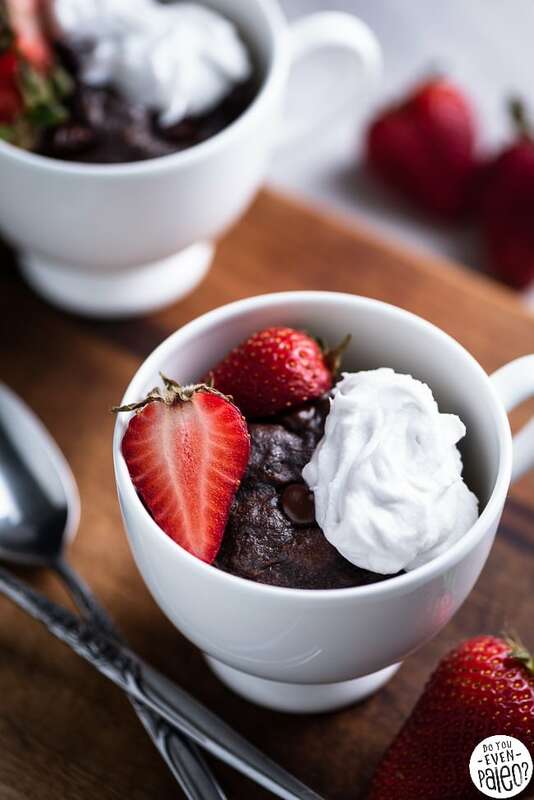 Of course, you need a few more ingredients than that to make epic chocolatey goodness. 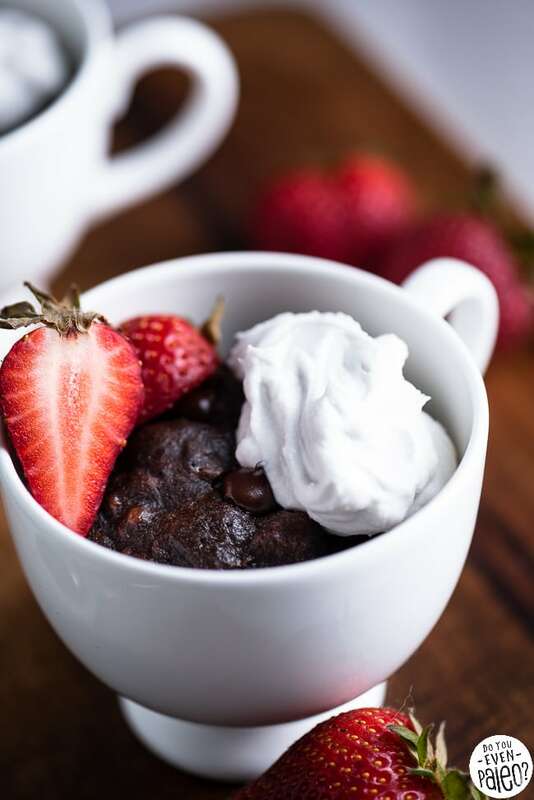 A little coconut oil, chocolate chips, cocoa powder, and maple syrup make a simple, easy brownie-like treat for two. 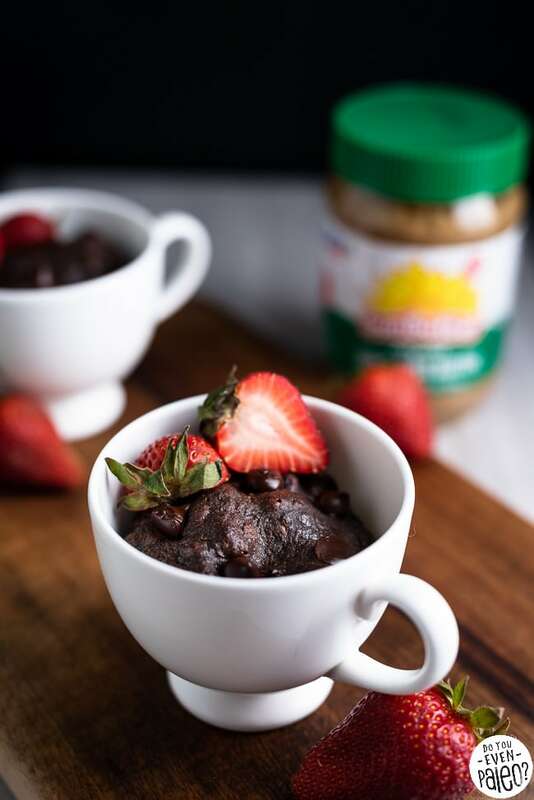 To make these flourless SunButter mug cakes, start with a little coconut milk and chocolate chips. 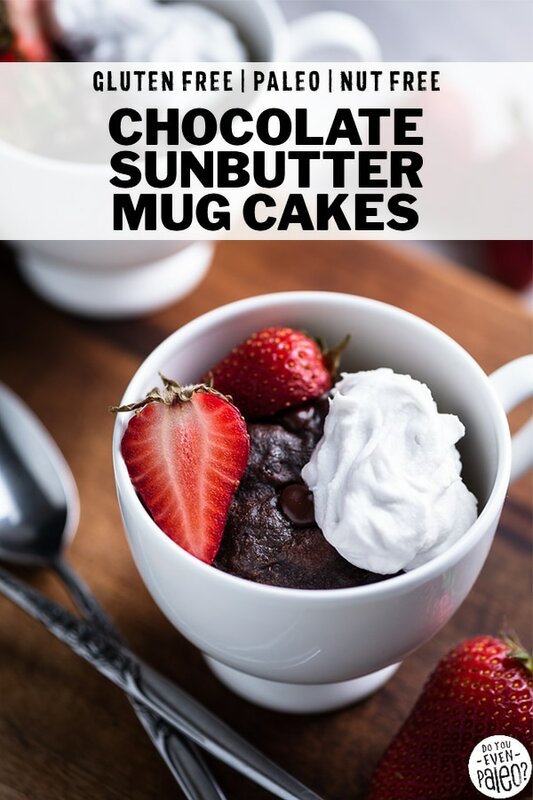 Melt these in the microwave first. Then add the SunButter and egg, stirring until smooth. Finally, add the rest and mix it up. 1 more minute in the microwave and we’re good to go! I want to tackle the elephant in the room — chocolate chips. For pretty much all of my recipes, I use Enjoy Life Chocolate Chips. They’re soy free, gluten free, nut free, dairy free… but they DO have cane sugar, which technically makes them not paleo. 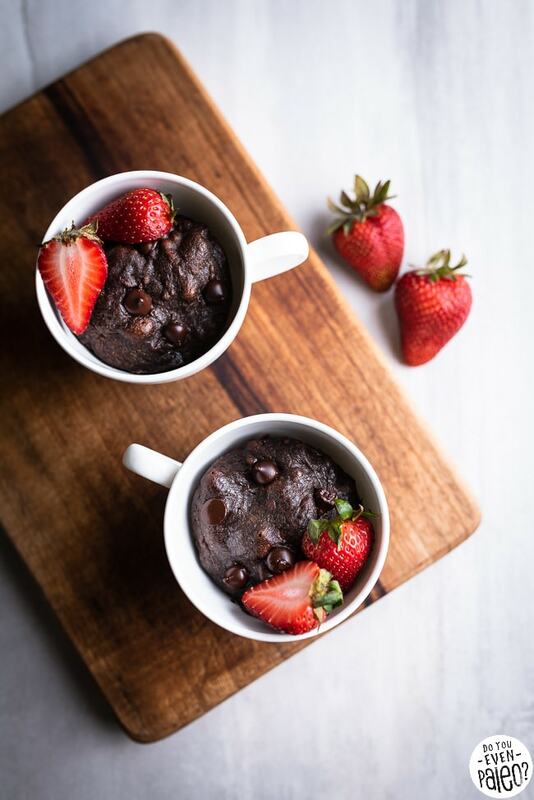 But, I’m definitely more of a “paleo lifestyle”, not “paleo strictly” kind of person, so when I make treats like these chocolate mug cakes, the tiny bit of sugar in the chocolate chips is not a deal breaker for me. 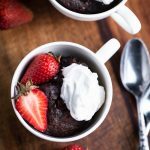 However, if you’re rockin’ keto or prefer to be more strict paleo or have your own reasons for wanting to skip cane sugar, you’ve got a few additional options. 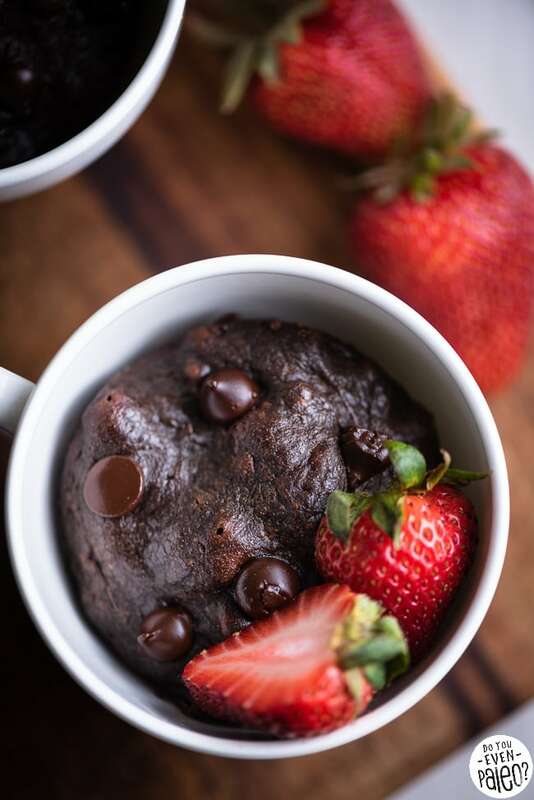 Skip the chocolate chips altogether — not recommended, but you can do it! 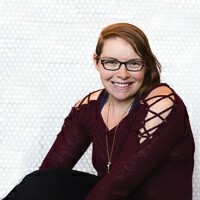 Now I’m no keto pro (but hey, if it works for you, more power to ya! ), but from what I understand ketoans don’t eat sweeteners like honey or maple syrup. So, as a substitute for the tablespoon of maple syrup in this recipe, you can use liquid stevia or liquid monkfruit. NOT a one to one substitute! A drop or two of either stevia or monkfruit should do it. The other substitution to make: chocolate chips. But we covered that above, so scroll on up! The simple answer to this question? SunButter’s awesome. 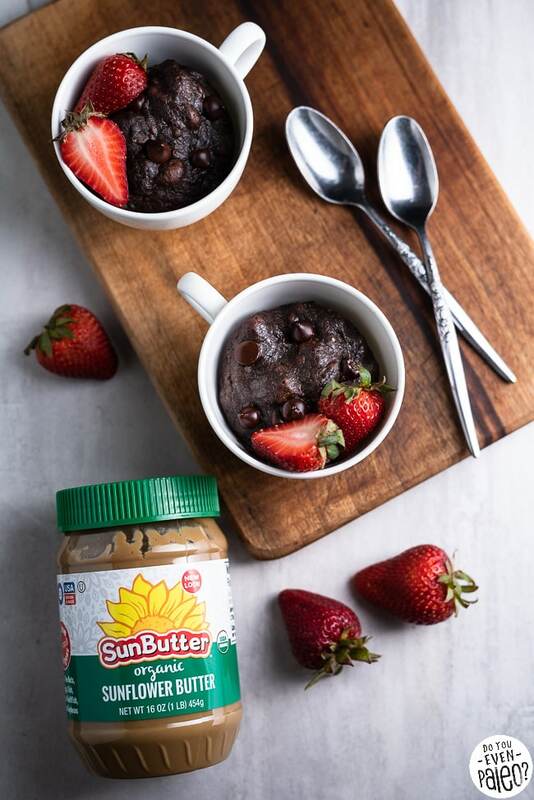 I’m a lucky, lucky human to get to work with brands I already love, and Sunbutter is one of ’em! This company is based in Fargo (where I live!) and they’ve been the leader in a nut free alternative to peanut butter for years. And while SunButter is most widely known as a peanut butter alternative, it goes beyond that. 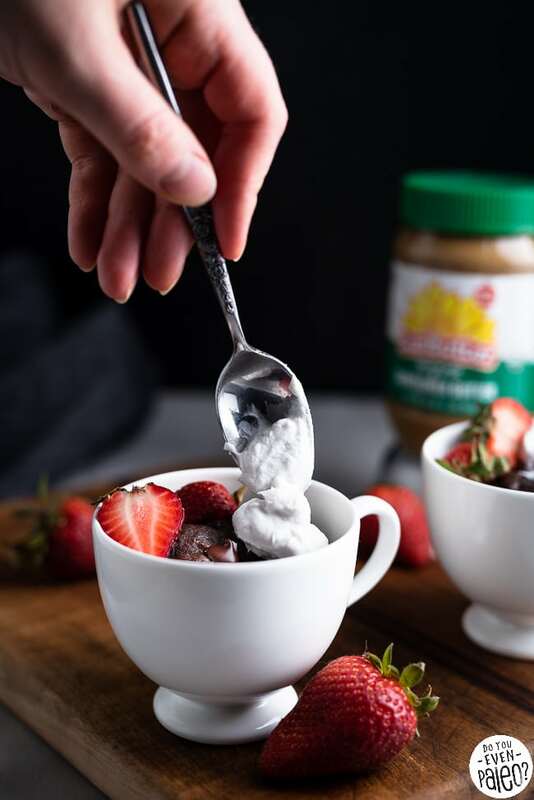 I hear from a lot of people who have tree nut allergies and are always on the hunt for alternatives to almond butter — again, SunButter makes an awesome choice! Because SunButter’s sponsoring this post, I’ve got a special goodie for you: a print-at-home coupon good for $1 off any SunButter product! 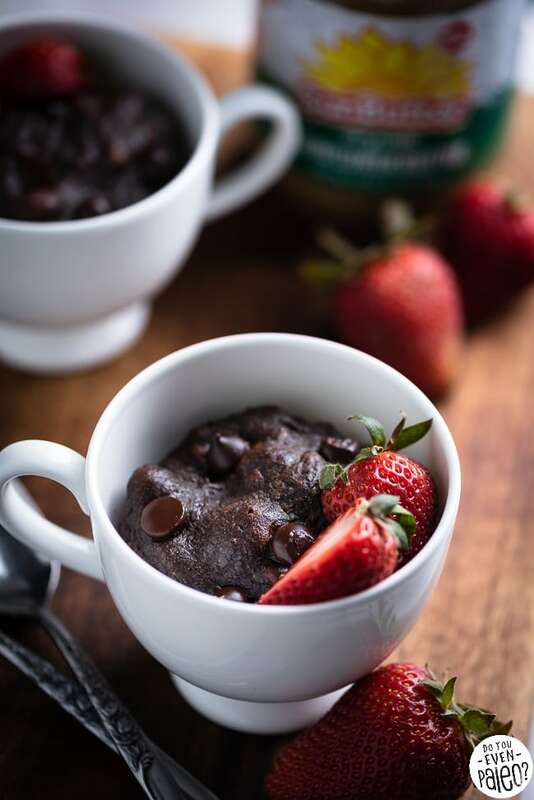 Simple and flourless, these paleo chocolate SunButter Mug Cakes make an easy dessert for two. They’re gluten free and nut free! 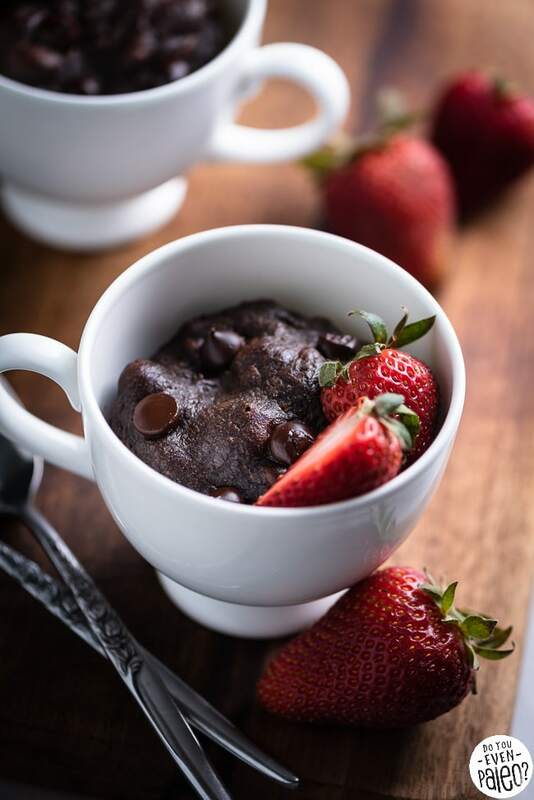 Add coconut oil and 1 teaspoon chocolate chips to a mug. Microwave for 30 seconds and stir, microwaving again if the chocolate chips haven’t melted. Add SunButter and stir until completely smooth. Stir in egg, cocoa powder, and maple syrup. Finally, stir in remaining chocolate chips. Divide batter between two small mugs. Microwave both mugs at once for 1 minute. Garnish with strawberries and coconut whipped cream, if desired. 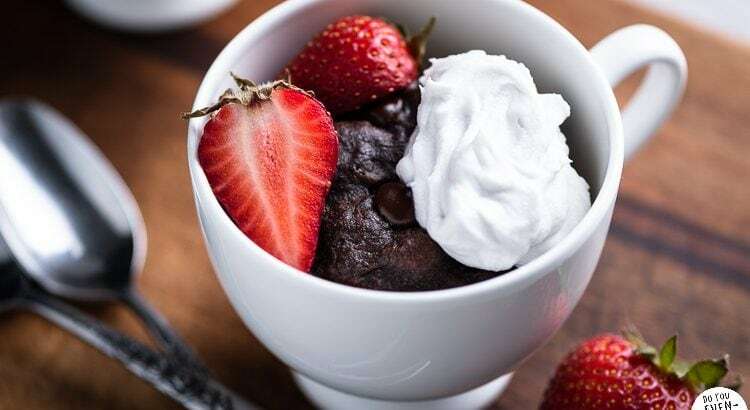 To make this recipe keto, use unsweetened or stevia-sweetened chocolate chips. Swap out the maple syrup for a couple drops of liquid stevia or monk fruit extract. Don't subscribe All Replies to my comments Notify me of followup comments via e-mail. 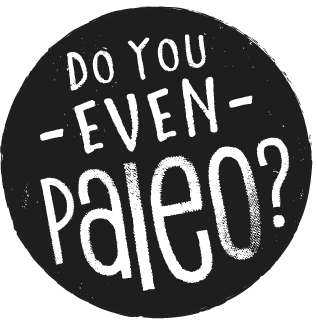 You can also <a href='https://www.doyouevenpaleo.net/comment-subscriptions/?srp=7247&srk=87505361eee98908ddf6ccb8681f50d6&sra=s&srsrc=f'>subscribe</a> without commenting.